Now Available! STELLAR Lunar and Solar Magnetic Eyeshadow Palette | Top Beauty Blog in the Philippines covering Makeup Reviews, Swatches, Skincare and More! 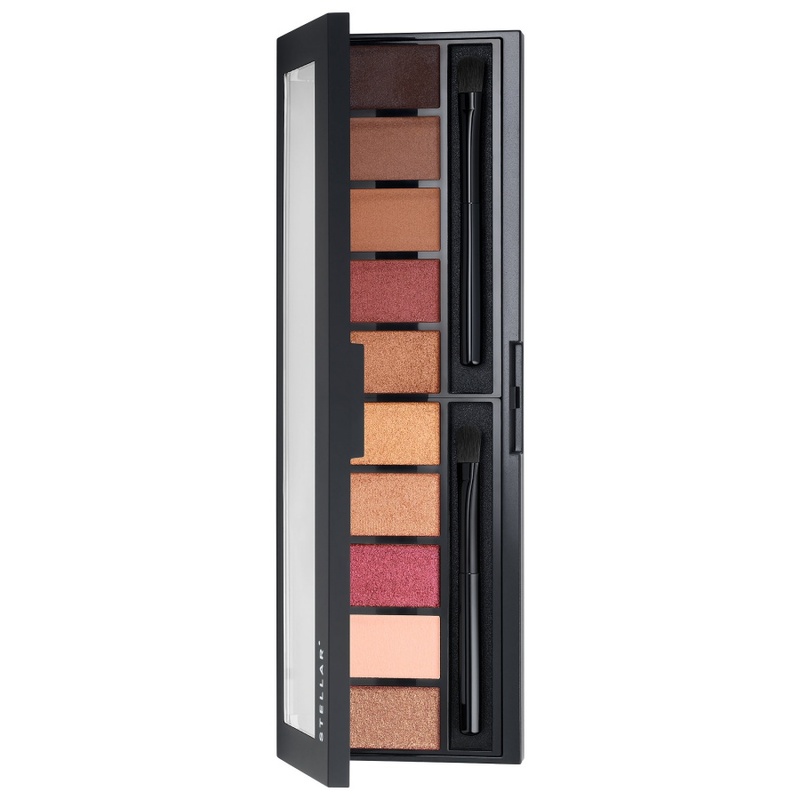 A stunning palette of 10 highly pigmented and blendable eyeshadows, including a topper and liner, in classic streamlined STELLAR* packaging. These highly blendable, richly pigmented shadows create a multitude of looks—from clean and classic to deep and smoky. The palette includes a glistening topper, a midnight black liner, and eight different textures and finishes in between. The classic STELLAR* packaging is sleek and travel-friendly and includes two applicator brushes. That Solar palette has all the colours I like! These all look super pretty! The Stellar Solar palette looks stunning ! Wow ! Great post. Love the combination of shades, they'd match perfectly. I'd have hard time deciding which one I prefer more though, depends on the occassion. Great, I love both of them! That are really nice colours! 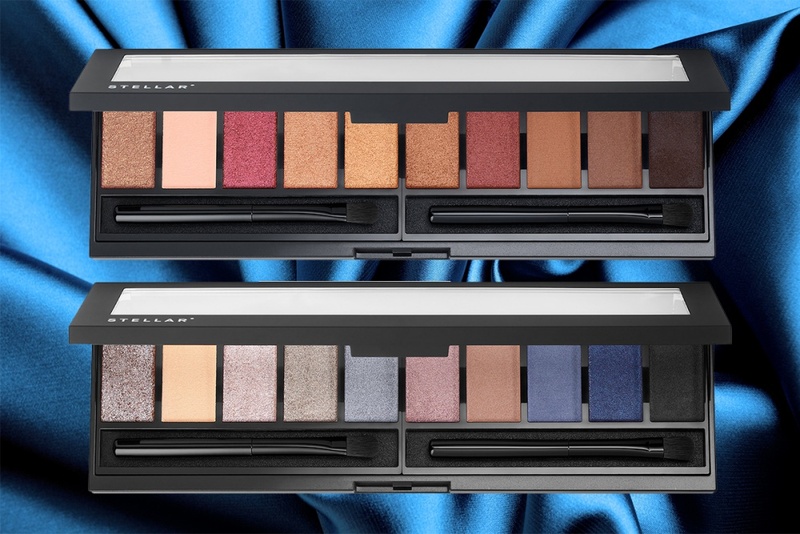 Great palettes! Have a nice week.